I can’t believe it’s already February and I don’t think I’ve signed up yet… Unbelievable! 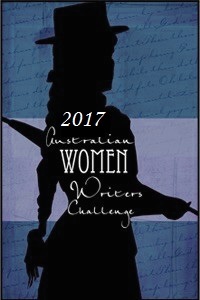 I’m challenging myself and going to push up my goal to read & review 30 books by Australian Women Writers! Wish me luck!